Welcome to Kincardine Overdrive! We are located right next door to Jean’s Restaurant. 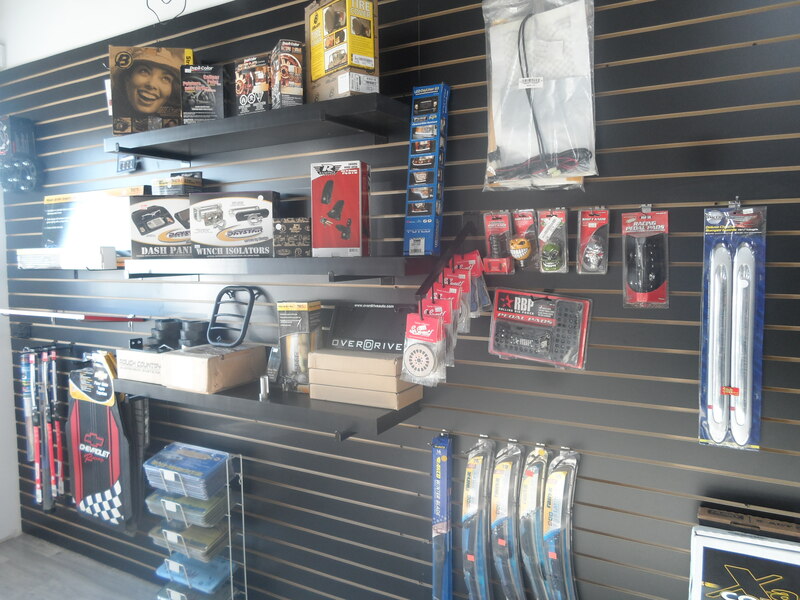 Come on in and check out all your aftermarket accessory needs. 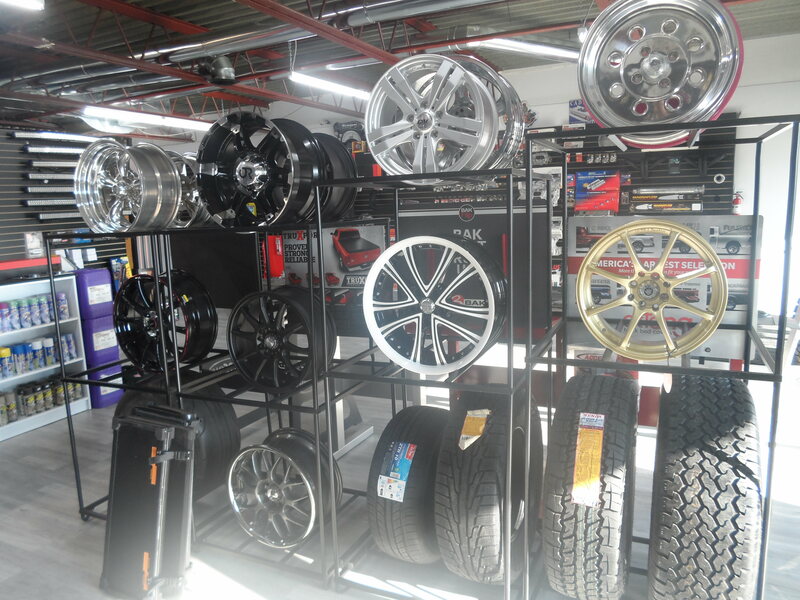 Whether you drive a car, jeep, truck, suv, we have access to over 700 manufacturers. 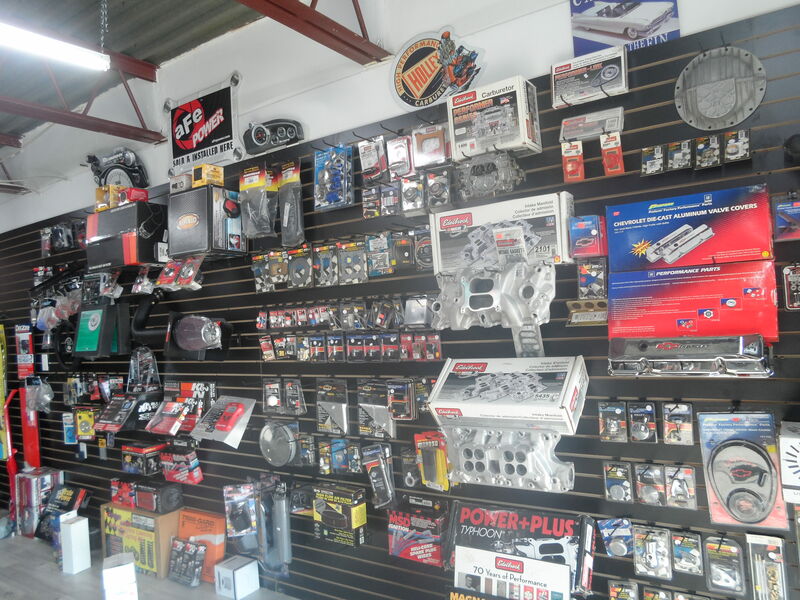 We have lots of lighting for your vehicle or for your motorcycle, ATV or sled. We have specialty oils from Redline, Royal Purple and Motul. 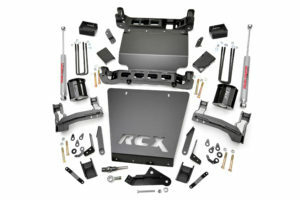 We offer installation of our products as well. 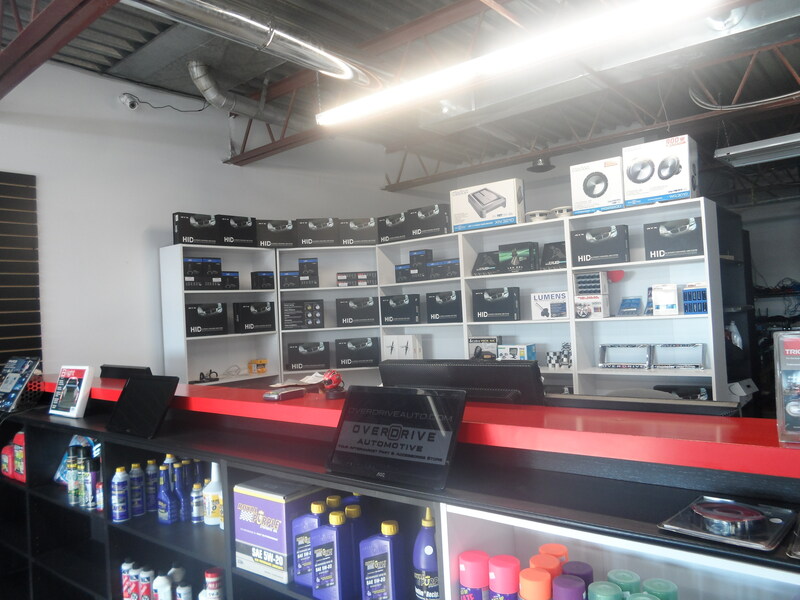 Give us a call or drop on in to check us out. 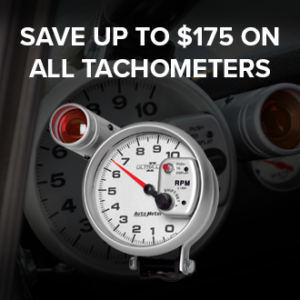 Purchase an Autometer Tach and mail in for MONEY! 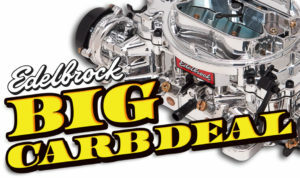 Click on "Learn more" for info"
Purchase an Edelbrock Carb and receive a free air cleaner! We're getting busier... We're looking for someone. Share to someone you may know who's qualified.